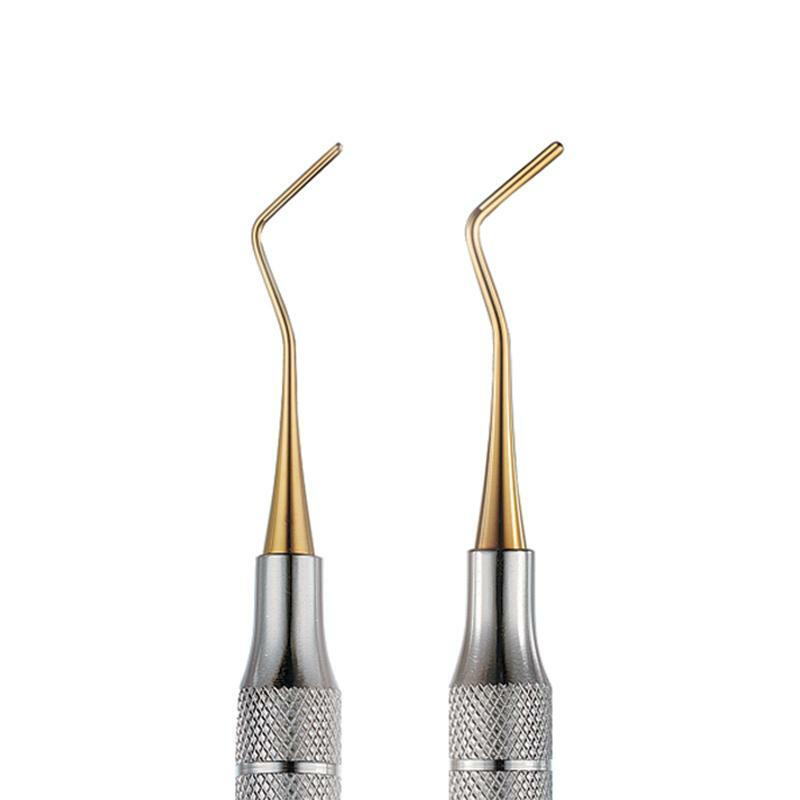 BISCO’s NB Instruments, designed by the world renowned Dr. Nasser Barghi, Head of the Esthetic Dentistry Department at the University of Texas at San Antonio, are developed to work with today’s contemporary materials and techniques. They are constructed with superior grip and coated with titanium nitrate to reduce sticking and pullback. The light weight of these instruments provides increased tactile sensitivity while the oversized handle provides maximum ergonomic comfort.